Decided to join in on Faded Charm's White Wednesday fun today. You can see all the other White Wednesday participants by clicking here. 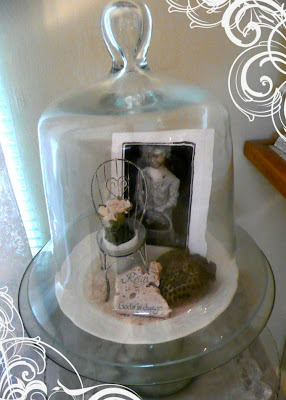 Today on Crescendoh.com, Becky Shander has her sweet Art Saves story up and she featured my Paper Roses Tutorial from Joli Paquet. Thanks Becky!!! 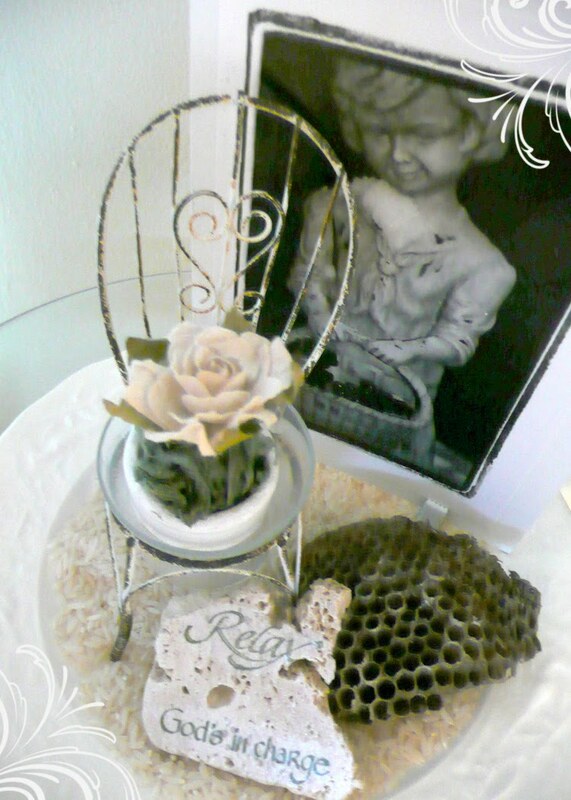 Beautiful sweet collection of items!! hi...i am a fellow "flyer" and also found you from becky shanders article. what a wonderful blog!!! Simply lovely!! Happy White Wednesday! Hey,these are really lovely.I like them very much.I wish I could have one.Anyway,happy white Wednesday. Thank YOU Jeanne for putting together such a terrific tutorial.